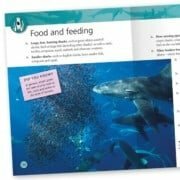 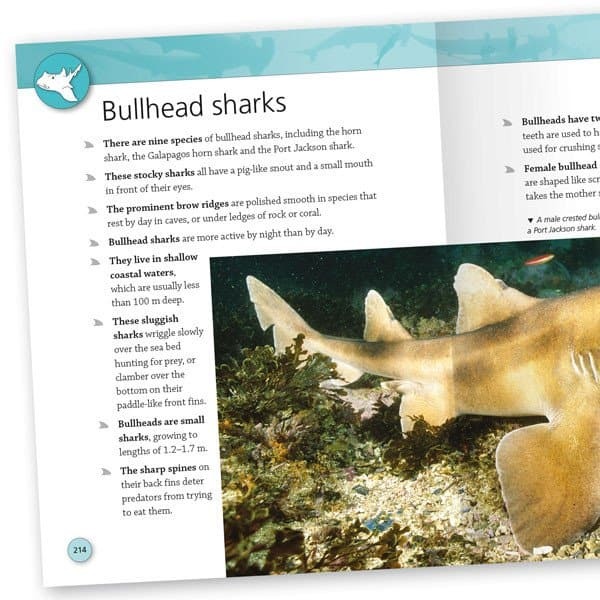 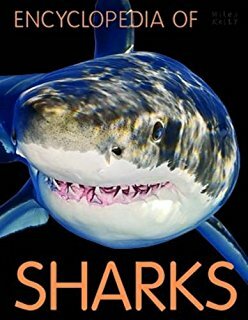 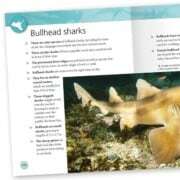 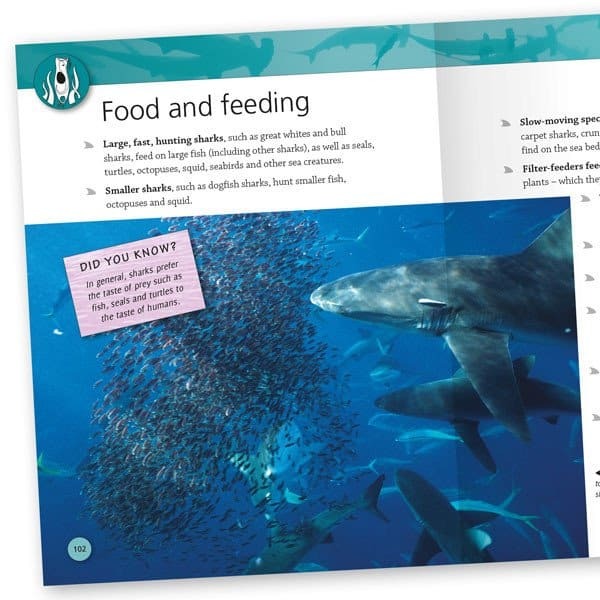 Encyclopedia of Sharks is an amazing fact book, packed with interesting shark facts for kids, to learn everything they need to know about the world of sharks. 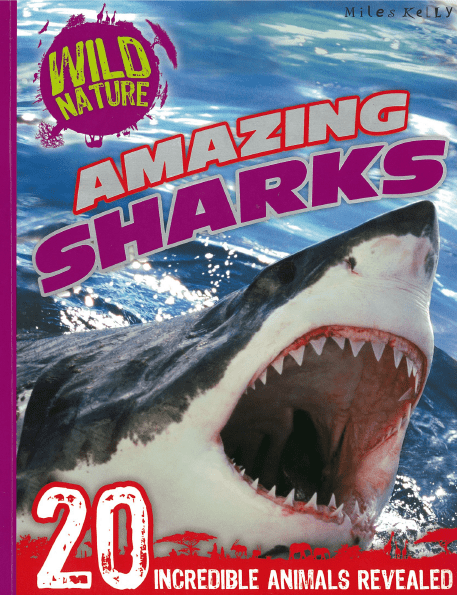 Children can discover every known shark species in this definitive guide. 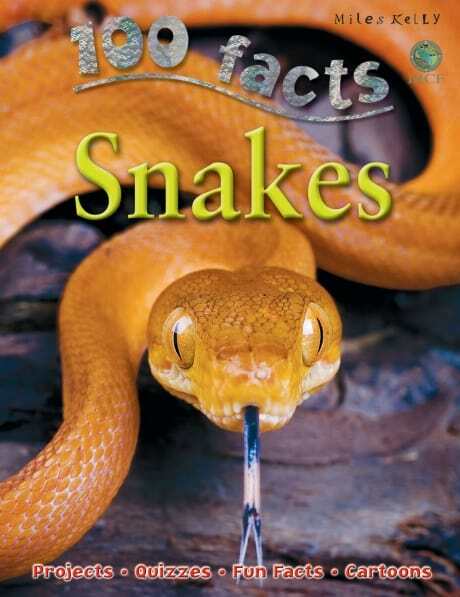 Each species fact file is accompanied by amazing photos and realistic artwork. 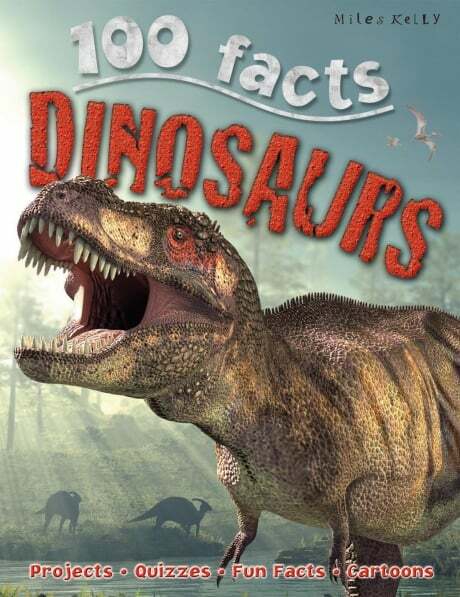 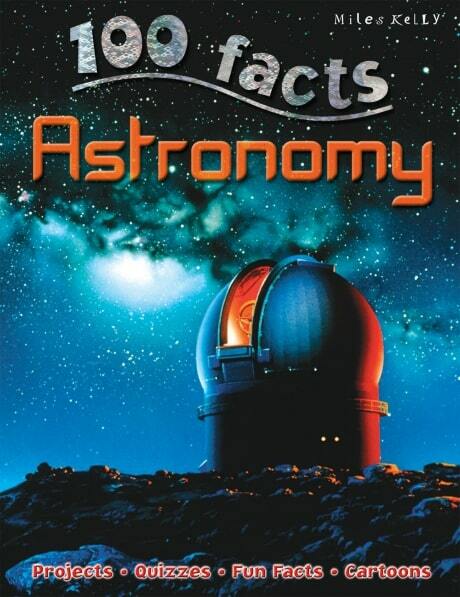 A useful source of information and great for simply reading for pleasure.